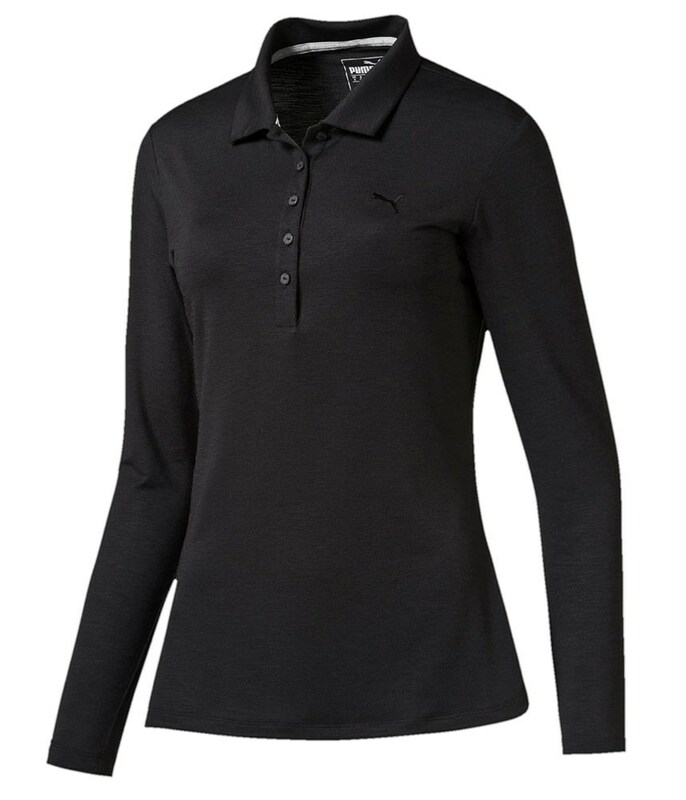 The Puma Golf ladies Long Sleeve polo shirt will help keep you that little bit warmer on those chillier spring days. 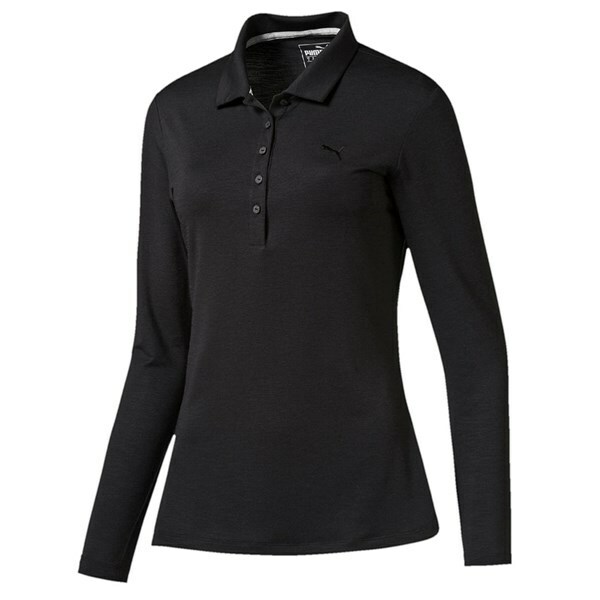 Puma have used a stretchy comfortable fabric on a flattering ladies silhouette to make your feel and look good. Puma’s dryCELL fabric has been incorporated into the design so that any unwanted sweat can quickly be evaporated away.